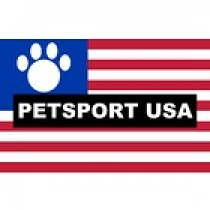 Petsports USA Catnip Jungle Balls, Cat toys. The catnip jungle balls cat toy comes in big cat colors and ensured long hours of fun to the cats. It comes in two attractive colors. The addition of catnip in the tennis balls makes it more attractive to play with. Cats can be played by themselves or can be tossed around.